When a series of shocking suicides rock the small town of Millingham, Massachusetts, the authorities are left with a single, chilling question. Why are all the victims gouging their eyes out? Only seventeen-year-old Lysander Shore knows these aren’t suicides at all. There’s a serial killer stalking the people of Millingham. One that murders at will and never leaves a trace. Before long, the trail of bodies leads Lysander to a dark secret that traces back to a witch’s trial and execution 350 years ago. The deeper he digs, the more he realizes the victims aren’t nearly as random as they seem. In fact, the killer has a list and Lysander is next. Where do you find your inspiration? Dreams and daydreaming mostly. What is your favourite aspect of Malice? I’ve always been fascinated by the paranormal and the occult. 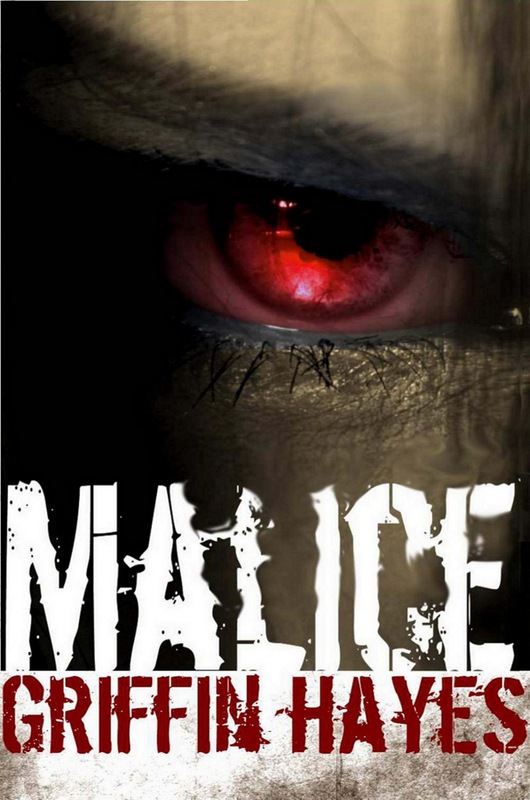 Who is your favourite character from Malice and why? Alex. I like characters who are seriously flawed. What are you working on now? Hive II. A follow-up to my post-apocalyptic zombie novella. What do you love about most about writing? I love creating worlds and populating them with realistic characters. Griffin Hayes spent most of his adolescence either watching grainy reruns of The Twilight Zone or rereading worn-out copies of Raymond Chandler novels. His taste for the unsettling and the inexplicable eventually found outlet in his short stories; four of which have been published to date: The Grip, The Second Coming, Bird Of Prey and Last Call. His first novel, Malice along with his other work is currently available on Amazon. When not talking about himself in the third person, Hayes can usually be found in front of a keyboard, working furiously to finish his next novel. 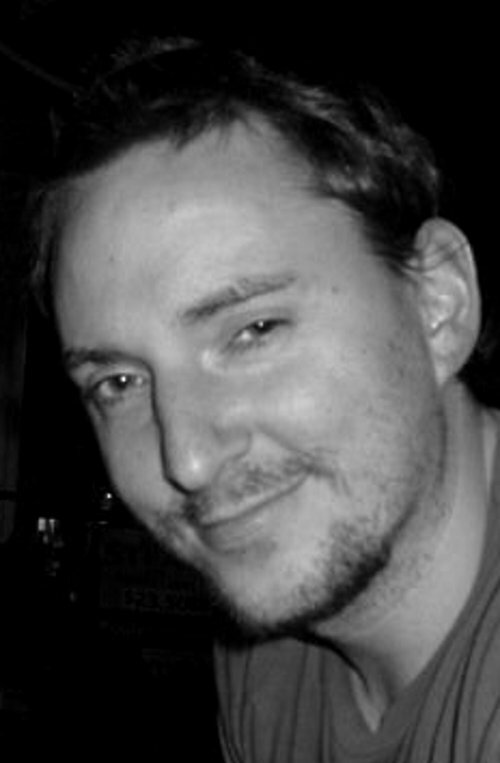 This entry was posted in Events, May 2012 - Indie Author Event and tagged author bio, buying links, griffin hayes, horror YA, interview, malice, website. Bookmark the permalink.